The iOS 10 is the upcoming version of Apple’s mobile operating system and everyone knows that it will be out at WWDC company’s keynote. For this year, the event is scheduled on June 13. 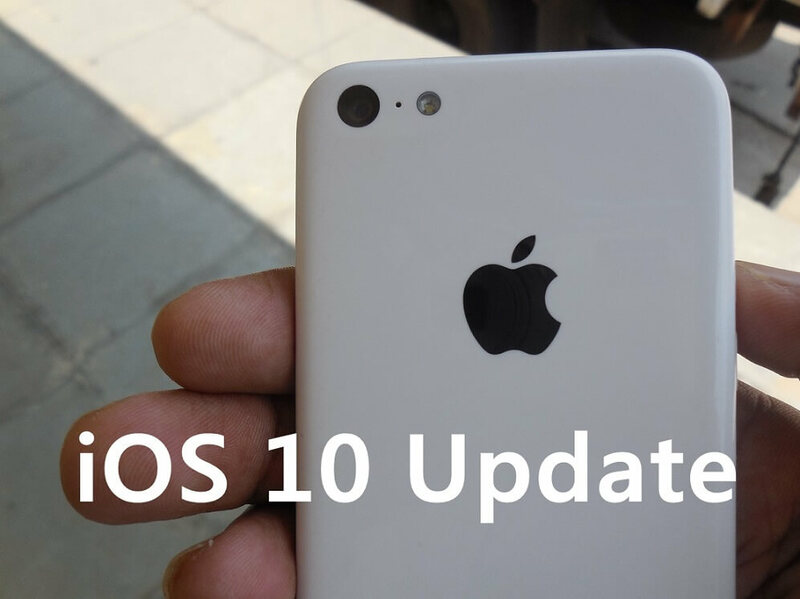 Through the following post we give you details on iOS 10 update features, rumors, news, list of compatible devices – which isn’t hard to guess, but we have got it for all out followers. The iOS 9 was a great release but this year it will be iOS 10, as every one knows. Considering the trends, it’s not a rocket science to predict when will be iOS 10 be available. The milestone software update will be announced in June at WWDC without any doubt. 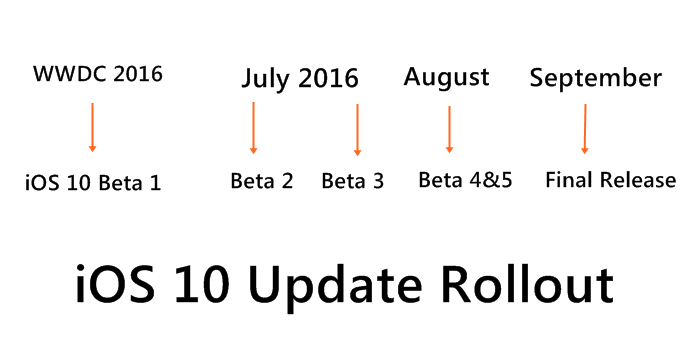 First the iOS 10 beta 1 will be available for registered developers and public beta testers on the day of launch itself. That is definitely so improvement because iOS 9 public beta was released in July last year but considering the eagerness among fans, Apple might include public beta testers on Day 1 itself. Moving on with the latest iOS development, in July there will be two more iOS 10 beta releases and a stable version should be launched alongside with the new iPhone 7 and iPhone 7 Plus in fall 2016. Probably Apple will choose September as the preferred time for iPhone 7 launch. The iOS 9 update didn’t cut many devices, infact, quite surprisingly it included iPhone 4S to the list as well. That surprised everyone and that might have saved iPhone 4S from dying too soon. The iOS 10 update doesn’t have a high requirement as it should be enough to run on a device with even 512 MB of RAM. This is because, both the devices are now 5 years old and the hardware might not run the device perfectly to give satisfactory user experience and that Apple doesn’t want to. While we might not see any device with iOS 10 pre-installed on it at WWDC, we could have to wait until the fall 2016 event, where the Cupertino based tech company has plans to release the iPhone 7 and iPhone 7 Plus.